Do You Know if Your Web Site is Available? You are good at your job, and your business excels at the services it provides. Researching, installing, maintaining, and troubleshooting software isn’t what your company does. When computer issues arise, it takes time and focus away from what makes you money. That’s where we come in. 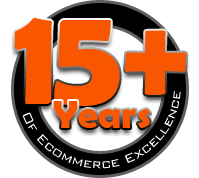 Handling your web server needs – servers, software, websites, and much more – IS what we do. 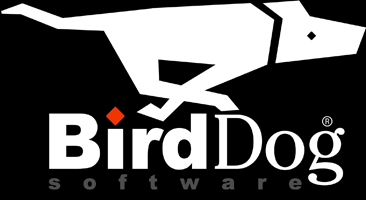 We’re BirdDog Software, and what WE do is take care of your software and server issues. So you can focus on doing what you do. With BirdDog Software’s Web Server Monitoring Services, you enjoy the benefits the big companies enjoy, without the big budgets. We can manage, monitor, and provide maintenance to make sure your servers run smoothly and painlessly, and at a fraction of the cost of trying to do it yourself. Which gives you more money, and more time, to focus on actually running your business, instead of watching, or worrying about, your servers.